Better Internet is Only a Phone Call Away! 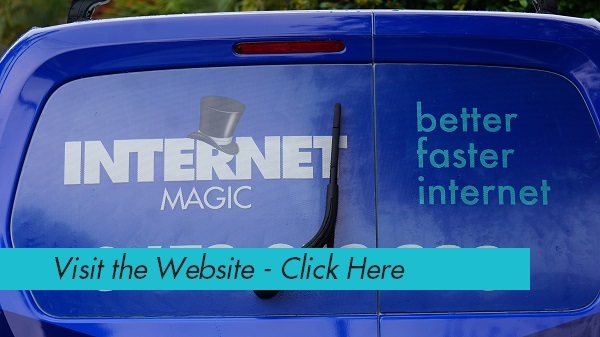 Call Internet Magic Brisbane Today! 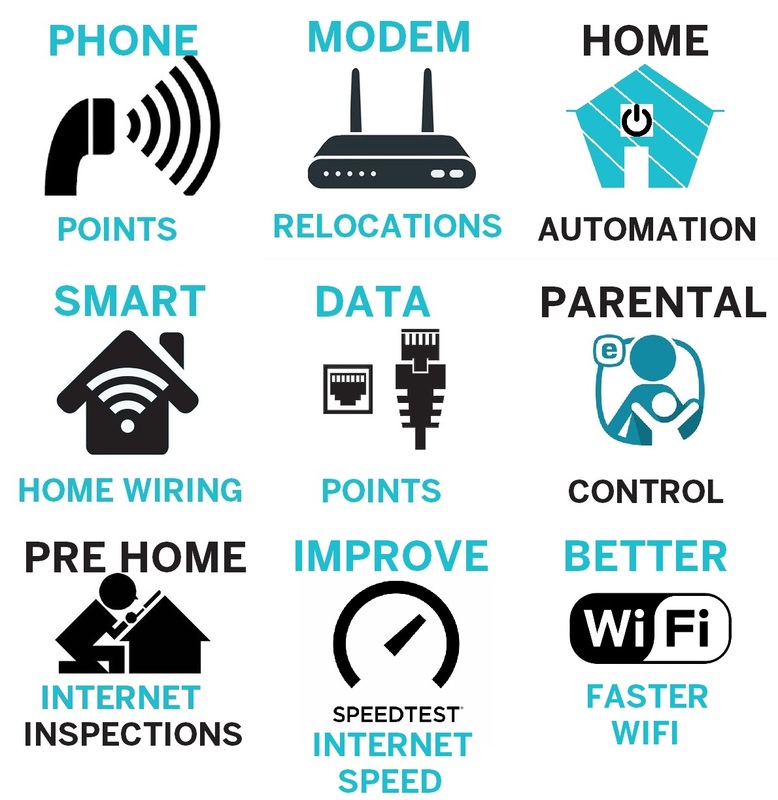 Are you tired of having dogdy or slow internet in your Birsbane home or business? Well it doesn't have to be that way any longer. 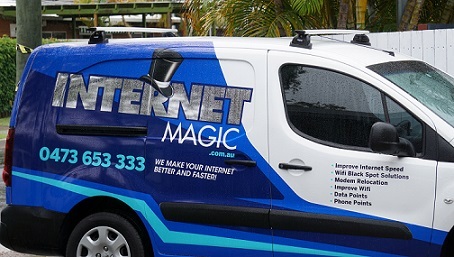 Hi, I'm Doug, your local Technician from Internet Magic and I am here to help get better and faster internet to your Brisbane Home. There are a number of reasons as to why you may have a slow internet connection, or why it's dropping in and out or not connecting at all, but it can be really hard to figure this out on your own, let alone fix it. But that's where I come in; I want to take the stress out of your internet connection and make your life easier. The internet is really only a recent invention, and yet, all of a sudden we are using it for absolutely everything from our phones to our smart TV's and even our appliances. So when your internet isn't working as it should, or if you are struggling with how to use it, this is not only inconvenient but it can completely interfere with the day to day running of your life and business. If you rely on your internet to be working on a daily basis, then you can't afford to be having it drop in and out. 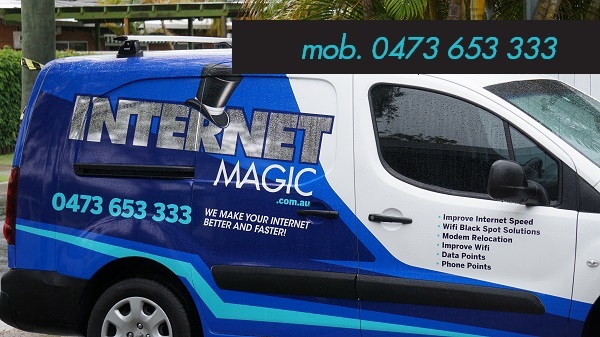 At internet Magic Brisbane I can relocate modems to the correct place where they will be able to get a stronger signal for you, as well as any other factors contributing to your internet speed and connectivity. So why continue to put up with the hassle and stress of slow internet? Just call me at Internet Magic Brisbane today!